Feral cats have different needs than the cuddly cats and kittens hoping to find homes here on Petfinder. Abandoned, stray kittens have an unlikely chance of surviving long on their own. 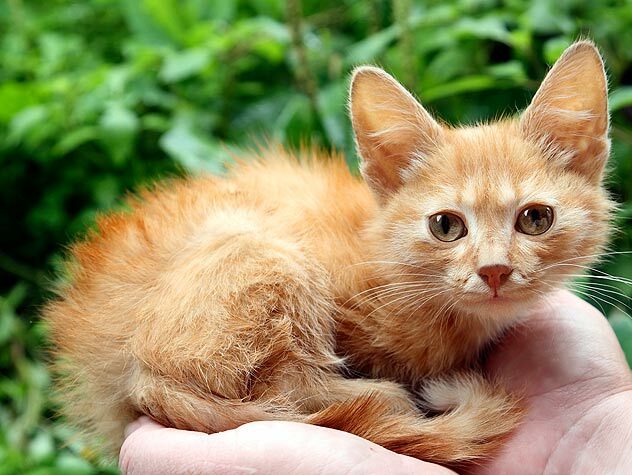 If you find stray kittens, check out these tips to help them stay safe and find a new home. 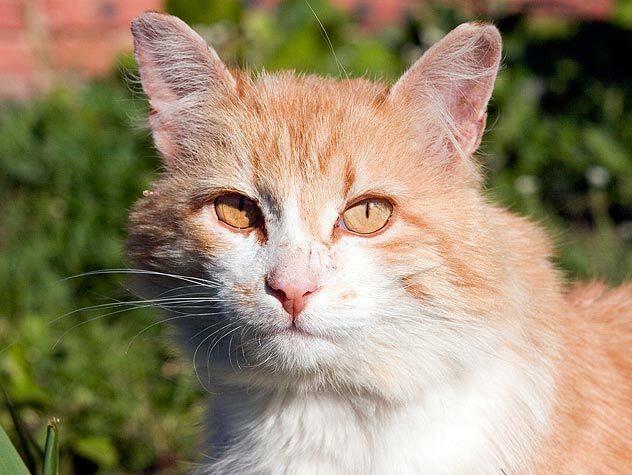 Trap-Neuter-Return (TNR) is the best way to gradually reduce the numbers of feral cats. 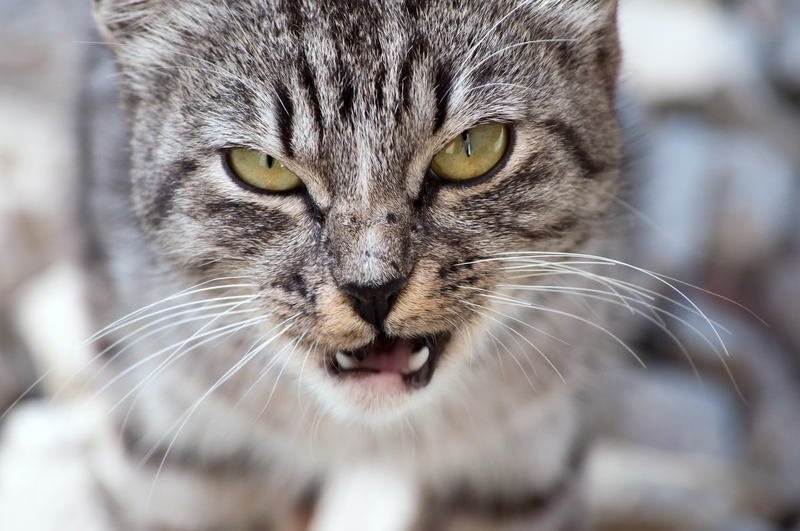 Find out how to TNR feral cats in your neighborhood here. 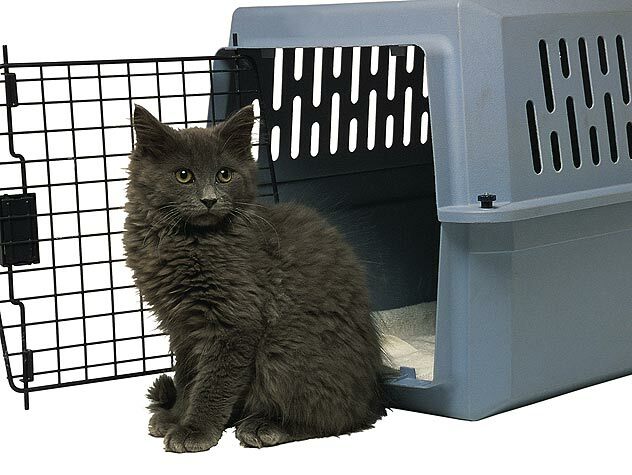 Trap-neuter-return (TNR) is a great way to help reduce the size of feral cat colonies. 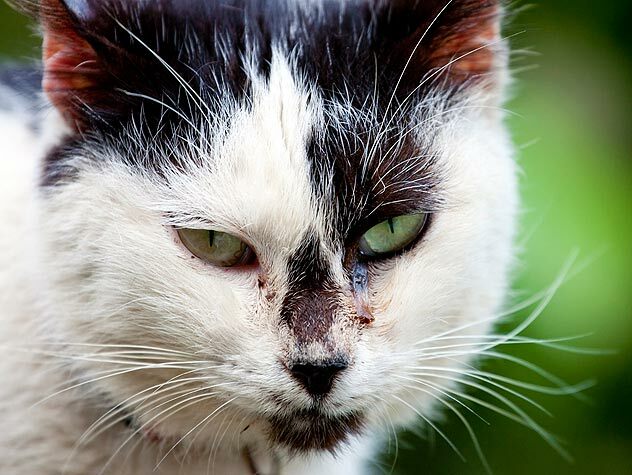 Find out what TNR is and how to get involved.